Modern technologies and trends, such as 3D printing and machine-to-machine communication, give rise to new opportunities. Through mass customization and sensors, you can manufacture smart, individualized products that boost customer satisfaction. And with manufacturing execution systems, integration, and analytics, you gain greater visibility, can make predictions, and ultimately optimize manufacturing processes. Machine-to-machine (M2M) communication is transforming traditional business models by connecting physical assets and devices with digital systems in extensive business networks. This allows for rapid exchange of data, enables connected manufacturing processes, and offers all-new opportunities for manufacturers and suppliers to offer value-added services. Production facilities generate huge volumes of data. But to unlock the potential of big data, manufacturers require advanced analytics. 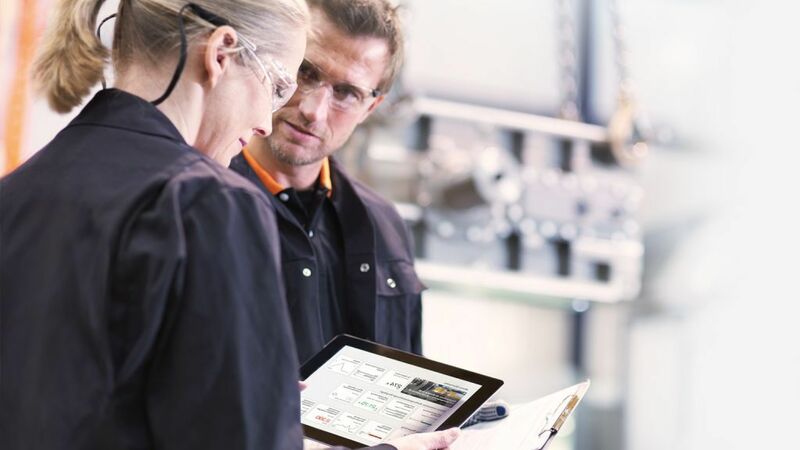 With the right SAP solutions, you can gain new insights into your manufacturing operations and enhance your processes – from production planning to aftersales service. And by accurately forecasting demand, you can optimize inventory levels. Manufacturing automation software provides a crucial competitive edge in discrete industries. Connecting your machines to ERP and manufacturing execution systems enables you to create a smart factory. You can monitor data from your machines and production line in real time and rapidly respond to any issues such as bottlenecks. Manufacturing execution systems are the backbone of production facilities, enabling you to track, monitor, and control your manufacturing operations. This gives you greater visibility into processes, helps improve product quality and throughput, and provides greater traceability. But by integrating your MES with other important business systems, such as ERP, you can extend these benefits and optimize manufacturing processes throughout your enterprise. The Internet of Things (IoT) is opening a whole host of possibilities for new consumer experiences. That’s why we have a team of 150 specialists dedicated to IoT solutions and SAP innovations. Find out how we can help you unlock the potential of one of the most important trends of the digital age. Digital transformation is sweeping across all the discrete industries: from automotive manufacturing to the high-tech sector. The need for transparency is higher than ever before. itelligence can help you overcome the challenges with SAP software for discrete manufacturing. 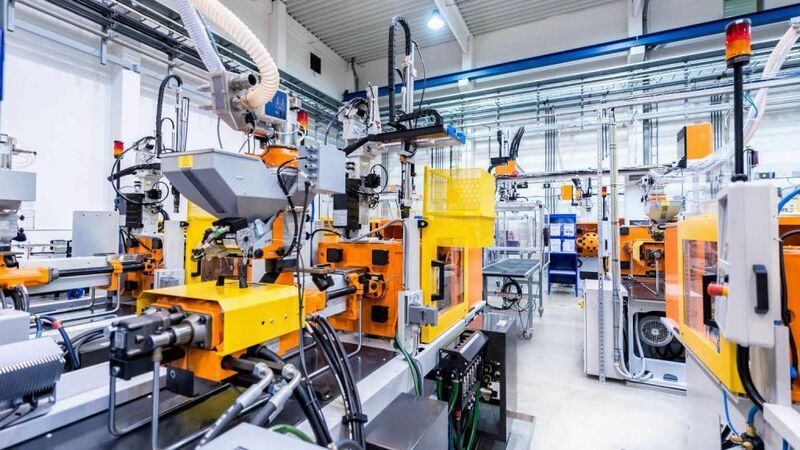 Implementing connected, automated manufacturing processes can have a significant impact on your enterprise; it could even change your whole business model. During such major transformation, it helps to have a partner by your side. We support your entire digital manufacturing journey. 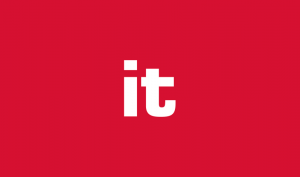 No matter what market you are in, our consultants can help you identify the right solutions, implement best practices, and shape new business models that allow you to capitalize on the Internet of Things. Take advantage of our expertise in SAP solutions for manufacturing, our experience in diverse sectors, and our knowledge of pioneering technologies. With increased competition arising from globalization, customer centricity is a crucial differentiator. In manufacturing, this means you need the ability to adjust production orders according to the customer’s wishes. It also demands you are able to track and trace every item so you can keep your customers informed about the status of their order. But to truly stand out from the competition and retain your customers, you need to rethink manufacturing from the customer’s perspective. Solutions such as SAP Product Lifecycle Management allow you to see how your products are being used so you can make continuous improvements to future designs. In modern manufacturing, customized is the new standard. Many consumers are willing to pay a higher price for a product that has been made to their personal specifications. In this way, companies that can successfully realize mass personalization are set to gain a crucial edge on the competition. However, the increasing demand for individualized products puts enormous strain on production facilities. And implementing make-to-order processes is no easy task – it demands seamless integration from start to finish. ERP systems need to be connected to MES and MRP software, enabling a fully coordinated manufacturing process. Smart products can even be connected to the cloud to facilitate collaboration. Solutions such as the SAP Cloud Platform and SAP Asset Intelligence Network enable you to glean insights from actual usage data. Optimize production planning & control and integrate your supply chain so you can react to changes in demand immediately. In every supply chain, transparency is the deciding factor in performance. A digital, integrated supply chain gives you greater visibility from materials requirements planning to logistics and delivery, and enables you to optimize production planning and control processes. With full traceability, you have all the information you need to make the right decisions, can resolve issues more quickly, and improve product quality. And, by keeping customers informed about the status of their purchase, you can boost customer satisfaction. Leverage insights gleaned from data to enhance your aftersales services and grow your business based on a servitization model. To remain competitive in the service economy, the majority of organizations will have to adapt their business models – or even develop entirely new ones. In manufacturing, an effective way to do this is by adopting a servitization model: where a company offers its customers a comprehensive range of services to accompany their products. In some cases, the products themselves may be transformed into IoT-driven services, for which customers pay according to usage. At last – a fully integrated production process thanks to SAP Connected Manufacturing. Orchestrate highly automated production processes and create product variants with a lot size of one. Variants and production sequences can be changed automatically, quickly and easily. The solution also offers real-time transparency of production operations and KPIs plus complete traceability based on as-built records. Struggling with Inconsistent Logistic Processes and Lots of Different Shipping Partners? Not necessarily - our it.x-press solution enables you to handle your entire shipping process consistently and transparently, due to its 100% ERP integration. Learn why IoT and digital manufacturing are important and get to know what SAP Leonardo provides in its innovation portfolio to make your business run simple. Are you searching for answers or would like to receive more information on manufacturing? Do you want more detailed advice from our expert or wish to book one of our manufacturing workshops? Just call us – we will be glad to help you.